While I was working on my part of a multi-author anthology, I picked up an award from Indie Authors Monthly Magazine. 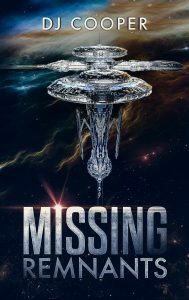 Missing Remnants won best Sci-Fi novel of 2018. Naturally, I’m thrilled. Detective Track is probably muttering to himself whilst hobbling around Si-Cross 4 and wondering when his sequel will be finished. That’s mine, number 2 in the series: The Illusion. 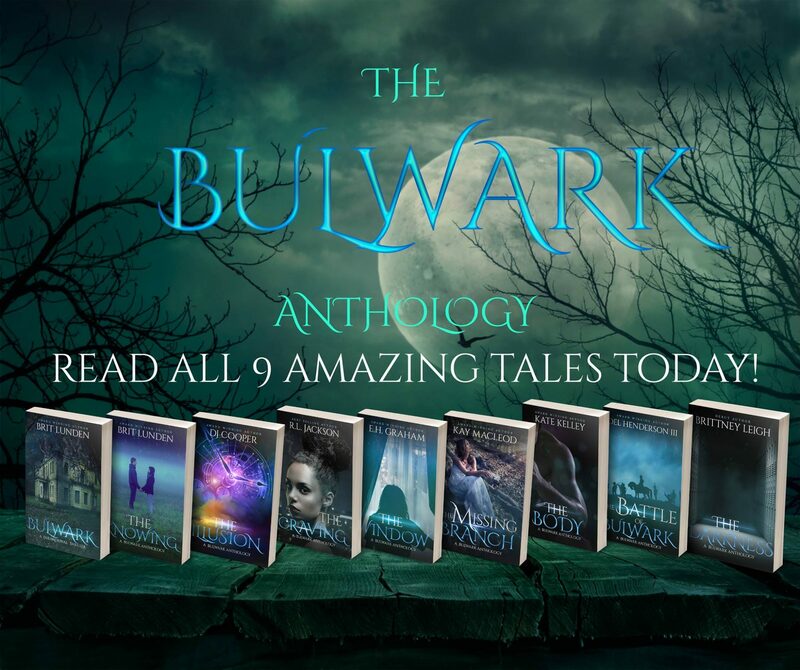 The multi-author anthology is set in Brit Lunden’s small American town of Bulwark. Paranormal phenomenon, strange creatures, unfathomable events and strange puddles of green goo. 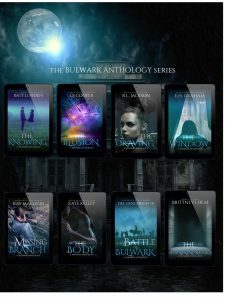 Each book can be read as a standalone story or as part of the anthology. Living and working in South East England, DJ Cooper is an author of science fiction with a flair for humour and the bizarre. A wife, mother and business owner, she splits her time between many things, rarely completing anything. You can follow her at https://medium.com/@debzcooper where random thoughts are regularly unleashed onto an unsuspecting public.